Eli Young Band is releasing a new single for a new label for the band next week, it announced today. “Saltwater Gospel’ ships to radio next week and will be available for purchase on June 10. This marks the band’s first single for The Valory Music Co., part of the Big Machine Label group. When I go down and sink my feet in the water and I soak up that sun and I watch it set. I’m as close to God as I can get. EYB’s producer Ross Copperman and hit songwriters Nicolle Galyon and Ashley Gorley penned “Saltwater Gospel.” The band is currently in the studio recording its album. 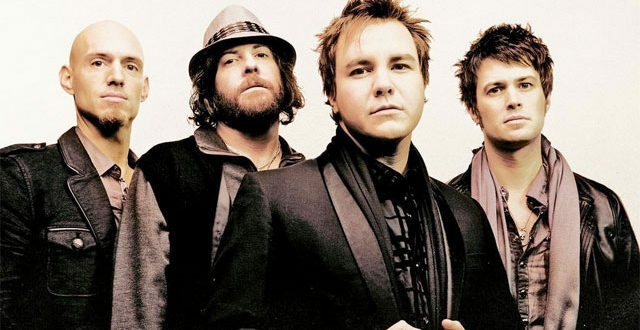 Eli Young Band most recently was on Republic Nashville, also part of Big Machine. The group’s last release, “10,000 Towns,” came out in 2014.